Informed from Dewain Peters "Pete" that Wesley Blum died a few years back due to an electrical accident at his workplace. A few remembrances include Phil "Cookie" Cookman: "I was sweeping next to Blum on operation Meade River when he was shot. I pulled him to cover in an artillery crater. A minute later we were joined by "Pete". I tried to treat his wound, but my movement drew attention to us. We were pinned down there by machine gun fire from across the river. We retreated when Bright's squad layed down cover fire for us. His wound was through his shoulder. He was medevaced after things calmed down." 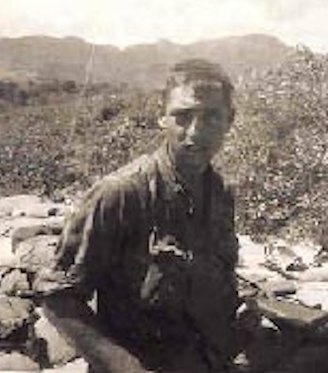 Dave Smallidge remembers: "Never knew his first name , just "Blum" from Operation Taylor Common. He was always full of piss & vinegar and was always smiling." Although none of us, that attend the reunions, can remember being close to Wesley, we do remember him as a good marine who was always friendly to everyone.